Several lecturers in DCU have joined more than 100 academics across Ireland in boycotting Israel’s academic institutions, according to a letter published in the Irish Times. Executive Dean of the DCU Faculty of Humanities and Social Sciences, Professor John Doyle, signed the pledge out of a desire to help bring an end to the conflict in Israel. “On a personal, individual level, one of the reasons I signed the pledge was a sense of frustration as a human being in terms of what you can do to nudge things towards an acceptable long-term solution,” Doyle said. “This is a statement we can make if Israel continues to ignore international laws, continues to build settlements in violation of international laws, and refuses to engage meaningfully in any kind of peace process,” he said. 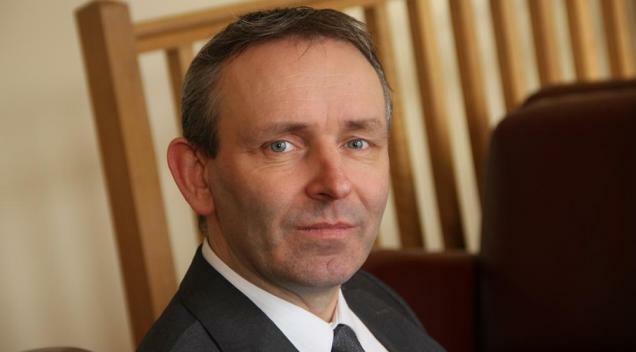 An article by Ian O’Doherty of the Irish Independent published during the summer described the pledge as “factually inaccurate”, and “blanket boycotting”. Doyle said that while O’Doherty is of course entitled to his opinion, this is not what the pledge is trying to accomplish. “This is clearly not anti-Semitic, it is clearly not anti-Jewish, it is not even anti-individual Israelis, it is about the Israeli academic institutions. If you are going to have an international boycott, it does not make much sense to target individual departments or research programs, it has got to be to the system itself,” he said. The letter also makes reference to the military research Israeli higher education institutions take part in that benefit the country’s defence industries. “Almost without exception, Israeli universities are involved in that sort of research,” he said.